We provide a performance and goal-orientated program that is conducted in a supportive team environment. 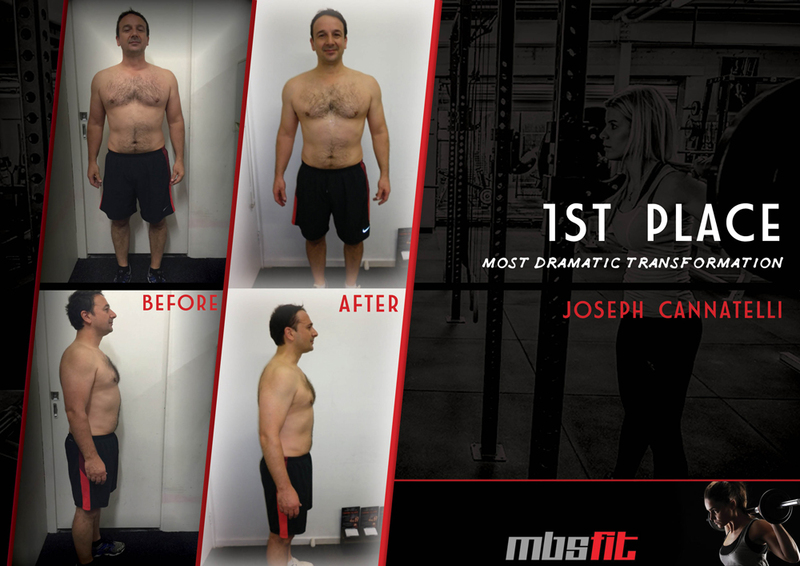 MBSFIT is committed to helping each client set and achieve their short and long term fitness goals. 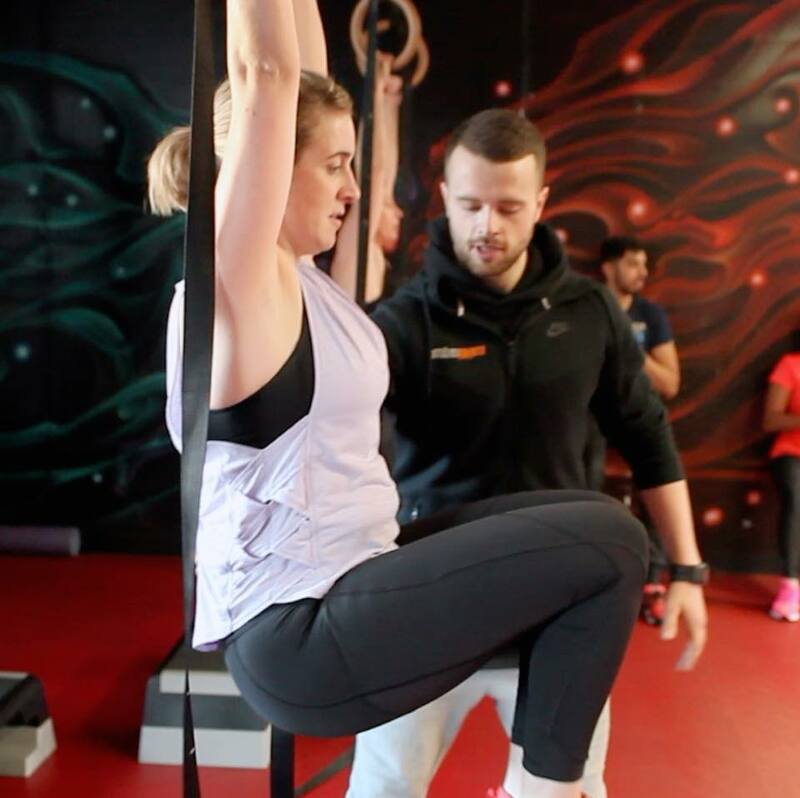 Our experienced and dedicated coaches help keep you focused and motivated in order to reach and maintain your desired level of health, weight and fitness. 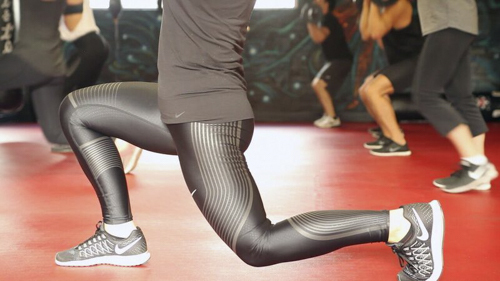 We believe a strong well-balanced body starts from the ground up. Training two large opposing muscle groups builds muscle and strength. A full body strength and conditioning session focused on targeting the entire body in a series of challenging strength based exercises. Stretching techniques are also of primary focus. 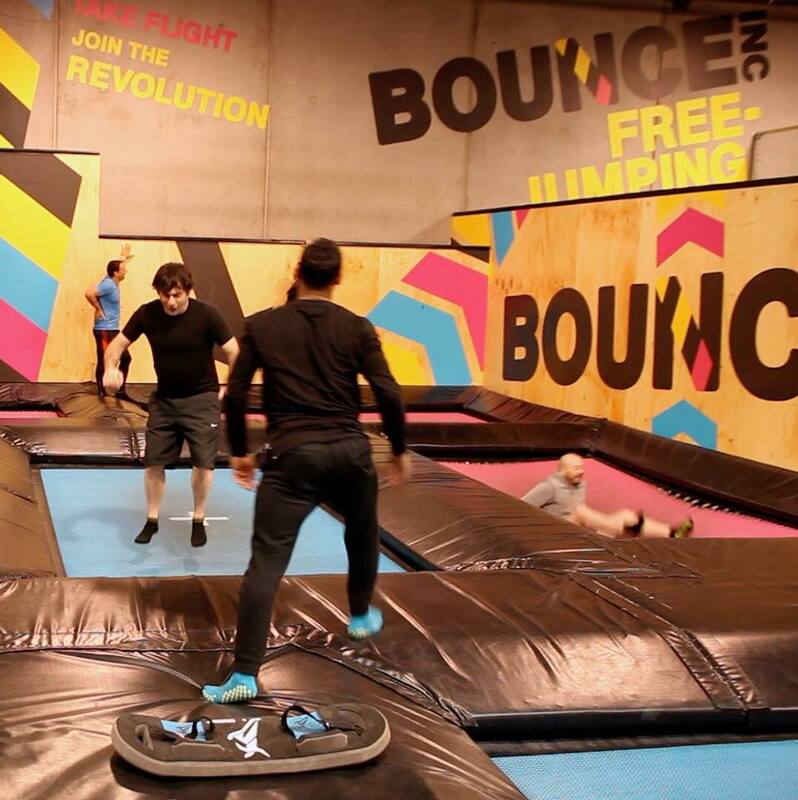 A high intensity cardio session that involves alternating between very intense bouts of exercise and low intensity exercise. 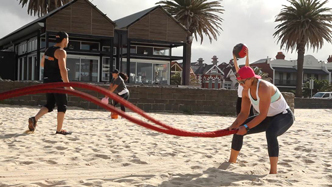 The program incorporates 3 different training styles to get you through each 6-week period of training. Strength training exercises work your muscles by applying a resistance against which the muscles need to exert force. The aim is to use an appropriate weight or resistance force that will work the target muscles to fatigue. This training style helps to improve the strength and tone of your muscles by increasing muscle capacity and muscle strength as well as testing your peak strength and ability. Hypertrophy focuses on muscle gains as opposed to strength gains. Hypertrophy is a method of training designed to quickly and effectively induce whole body muscle growth. This cycle focuses on increasing muscle stimulus for growth as well as increasing muscle size and definition. By focusing on timed sets rather than hitting a specific number of reps, you can directly influence the intensity of the set and spur huge gains in size and strength. We incorporate time under tension (TUT) which refers to how long the muscle is under strain during a set. MBSFIT ADDED VALUE. BENEFITS THAT WILL GET YOU PUMPED! 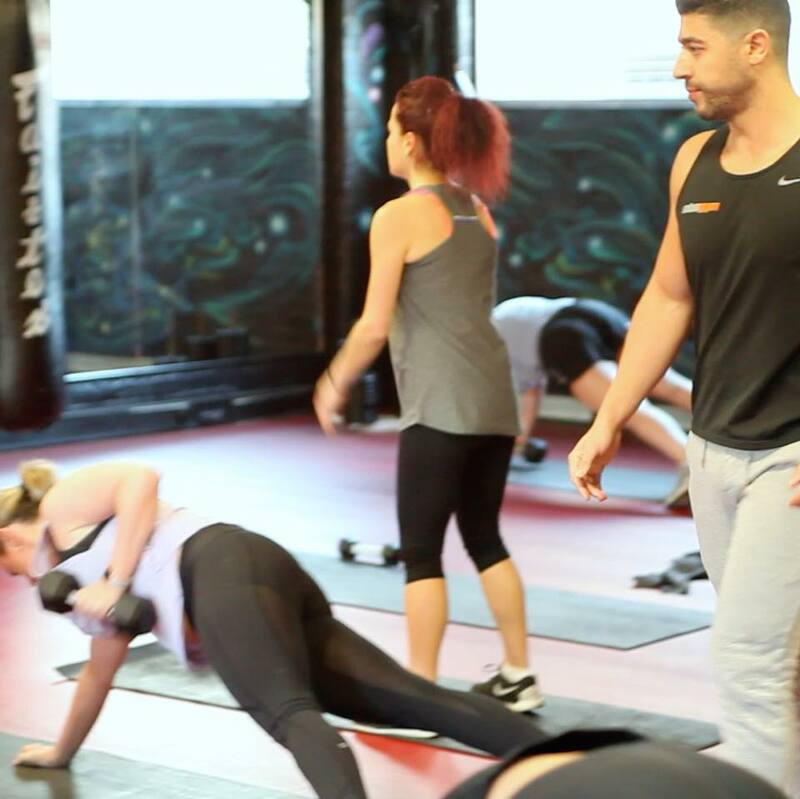 Our bootcamps promote fat loss, camaraderie and team effort and are designed to push our members that little bit further. 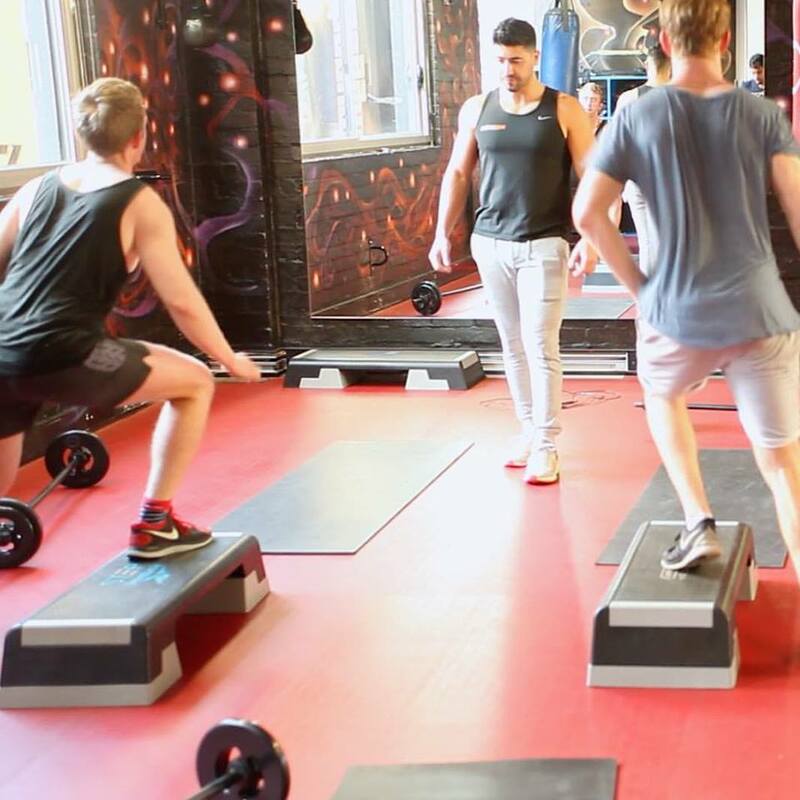 We use bodyweight exercises such as push ups, squats, suspension training and burpees – interspersed with a wide variety of interval training. 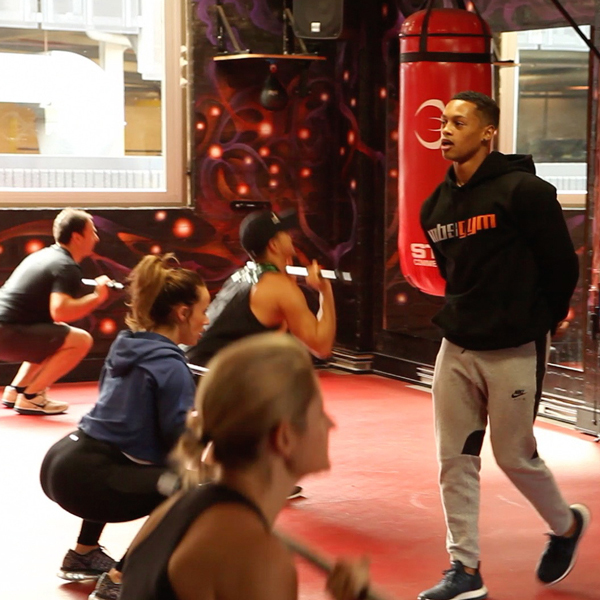 Our bootcamps provide social support for those taking part with an advantage being that a large group dynamic will often help motivate participants. We take members outside MBS headquarters for some fun outdoor activities in order to spice up the training sessions. 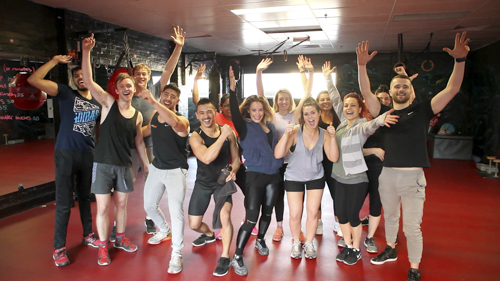 We bring our coaches and members together to undertake a team activity and enforce the MBSFIT lifestyle. We want our members to feel part of a community and know they have the support, friendship and trust when being a part of our program. The 12-week challenge is all about transforming your body within a 3-month period by giving our members all the tools and support they will need. Although your success is a prize in itself, an awards night is held at the end of each challenge to focus solely on member achievements and to share each member’s journey together as a team. 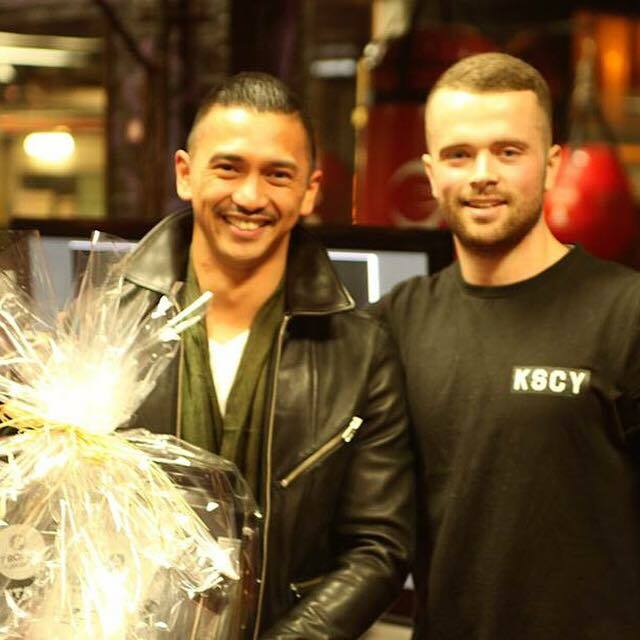 Prizes are awarded for the most dramatic and inspirational transformations. At the start of the MBSFIT 12 Week Challenge I did not expect to do as well as I have let alone win this award. The goal was to gain strength, but more importantly lose body fat and get fit. I was really surprised by what I had achieved by the half way mark. That was a great motivation. My personal trainer at MBS Gym (Ben Keam) was always positive that we would get great results as long as we consistently trained and put in the effort (can’t really use too tired as an excuse to miss the morning sessions!) Ben was able to give me some sound advice via text one day (from monitoring my food diary early in the 12 Week Challenge) – “cut down on your alcohol consumption to max 2 glasses a week (not a day) as its calories your body does not need”. I had also cut back on carbs. What a difference a change in diet makes along with training! I would also like to thank Gilson [fellow MBSFIT Member] – we have been training together for more than 6 months at 6am Monday to Thursday (and the odd Saturday). Gilson has been like the pace car way out in front that you can only try your best to keep up with and a great person to train with and know. Cheers to all the teams and trainers at MBS. Looking forward to the next 12 Week Challenge! MBSFIT Testimonial 01 from nat sun on Vimeo. testimonial 01 from nat sun on Vimeo. 14324742 267821633617372 1305870519 n from nat sun on Vimeo. Become a member of our results driven training program today! Fill in the following form and the MBS team will be in touch.